The GoodYear Fortera TripleTred is an All-Season light truck tire developed to give owners a peace of mind when driving on any road, in virtually any weather condition. 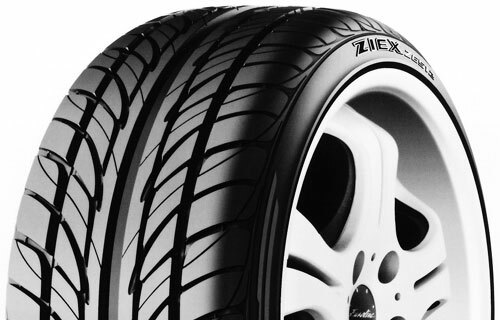 The GoodYear Fortera TripleTred radials have three specialized tread compounds molded into a directional tread design. This tread design features three unique tread zones. A Dry Zone uses stable shoulder blocks to provide confident maneuvering on dry roads. An intermediate Water Zone that features Aquachutes to help propel water away from the tread to maintain road contact in the rain. Lastly, is a central Ice Zone featuring a heavily siped interlocking rib to enhance traction in snow and on ice. (Fortera TripleTred radials meet the industry's severe snow service requirements and are branded with the mountain / snowflake symbol).